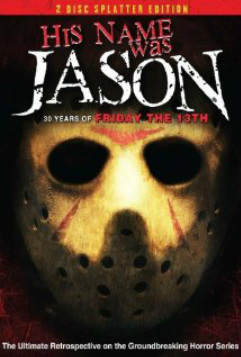 His Name was Jason: A 2009 documentary film, titled His Name Was Jason: 30 Years of Friday the 13th, was released in February 2009. This film was directed by Daniel Farrands, who had also written the film Halloween: The Curse of Michael Myers as well as a documentary on The Amityville Horror. The film was broadcast on the Starz television channel, afterwards it was released on DVD on February 3, 2009. 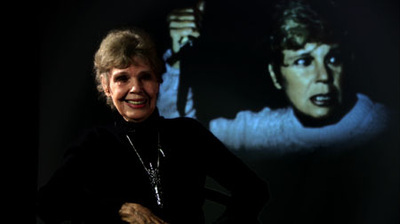 The documentary is hosted by special make‑up effects artist Tom Savini, who interviews the cast and crew members of each of the Friday the 13th films, asking them questions on the choices they made during filming. 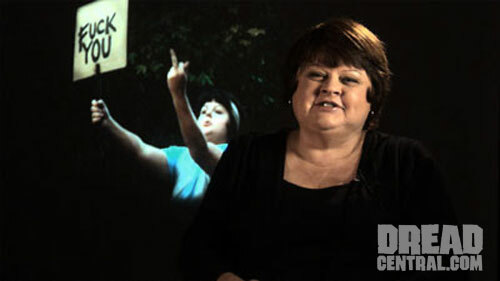 It also features interviews with journalists and other filmmakers who offer their opinion of the series. 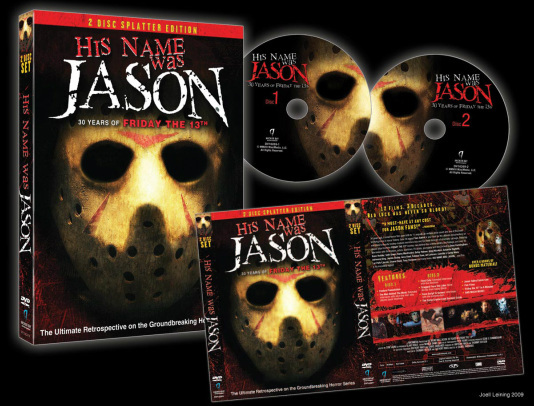 HIS NAME WAS JASON: 30 YEARS OF FRIDAY THE 13TH is a two disc set loaded with over 4 hours of bonus material. 30 years ago, a small horror film gave birth to 11 sequels, an endless body count, and one of the most terrifying icons in horror history. Special-effects gore legend Tom Savini is your host for the ultimate documentary with behind the scenes look at the franchise that broke horror box office records and made Jason a pop culture icon. With over 80 interviews from the cast and crew of the Friday the 13th film franchise, including the most recent Friday the 13th film, these firsthand accounts of never-before-told stories and rare behind the scenes photographs offer the ultimate look at the history of FRIDAY THE 13TH!